Popcorn Box , CandyLand Party, Candyland Popcorn Box, DIY This listing is for a printable pdf file for mini popcorn boxes. You will receive a PDF file. Box will come with word “Happy Birthday”, as part of my CANDY SHOPPE printable set. 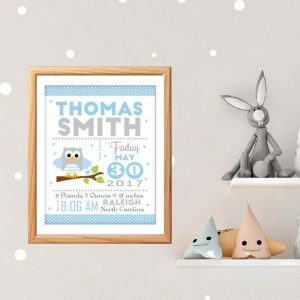 This designs is NON-PERSONALIZED and is printable only.